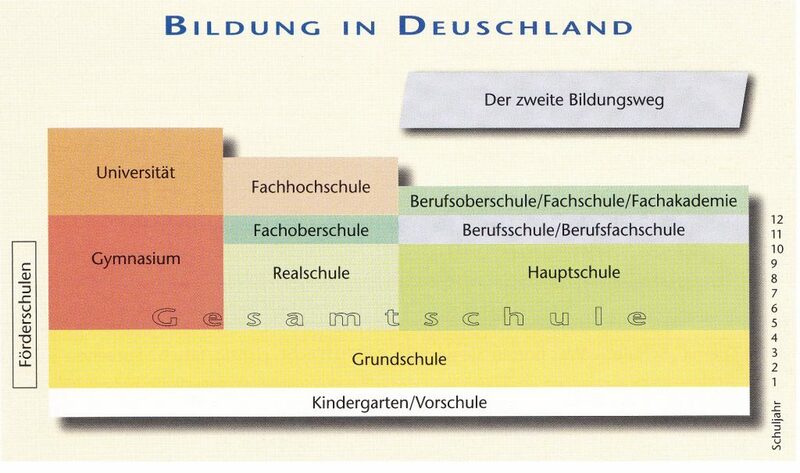 When I was at school I needed all the help I could get, to get my head around the German school system! Therefore, I’ve put together a resource, which could either be used as revision, or as an introduction into das deutsche Schulsystem. 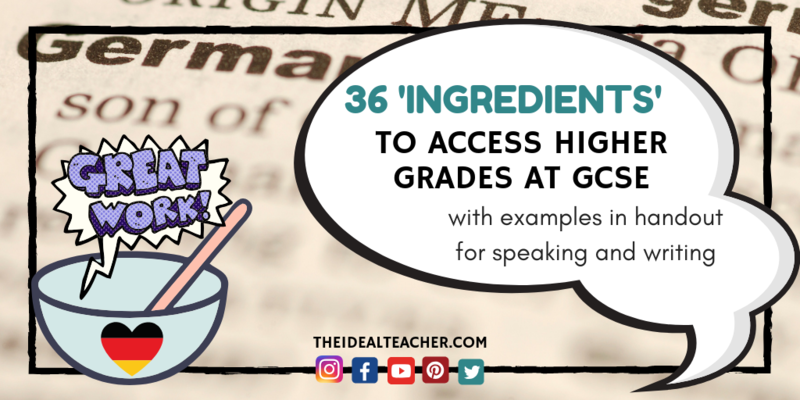 Why not use it in your German GCSE lessons with students taking either the Higher paper or the foundation paper when teaching the topic of ‘School’? 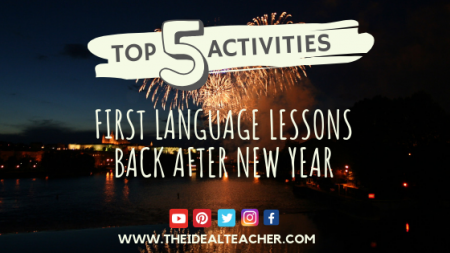 You could also use it in your German lessons with private GCSE German students, which is what I did. 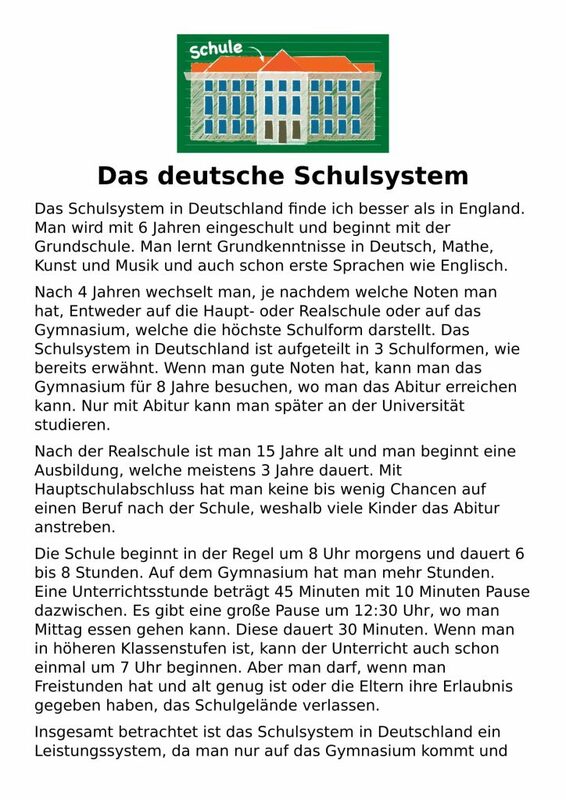 What are the resources included for ‘das deutsche Schulsystem’? You will find an audio file (MP3) and a direct transcript (word document) that you can download just below. Audio File: The audio file is about 2 minutes 20 seconds in length. The voice is a native male speaker and includes information about primary school and different types of secondary school. AGs, A-Levels and opportunities after school are also mentioned. The audio is very clear and of excellent quality. Word Document: The word document contains a direct transcript of what is said in the audio file. You can download the transcript by clicking the button just below. If you do download and find it useful, please consider leaving a small donation. I make all the resources myself and whilst I love to share, it is very time consuming! 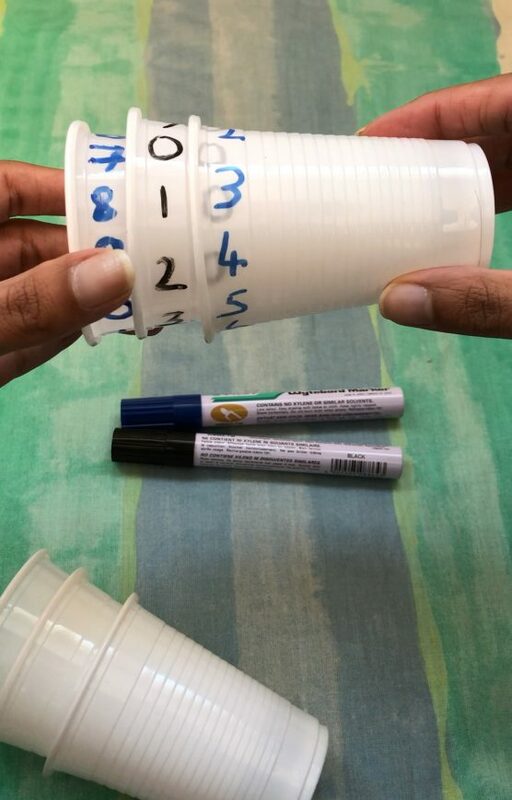 The great thing is that my student who is aiming for an 8 at GCSE found this German School System activity useful as a listening and speaking task. He picked up some new vocabulary and revised the school system in a bit more detail than he had learnt at school. 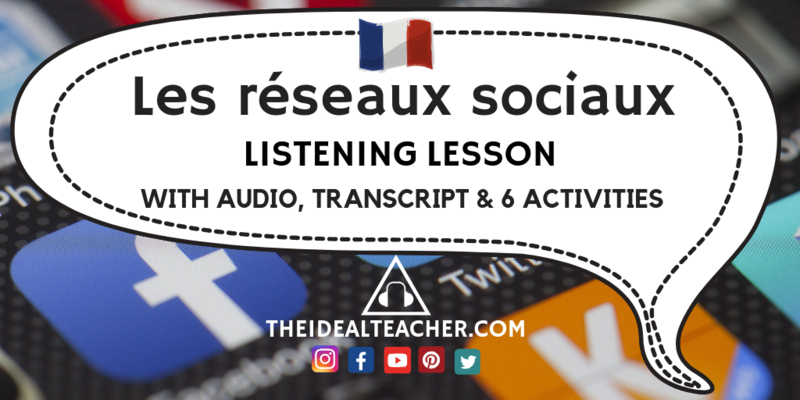 How did I use the listening activity and the transcript? I asked my student to listen for understanding twice. Then he had to explain the German school system to me in German from what he had understood. We then looked at the transcript, clarified new words. Finally, he made a few extra notes and then he re-told me what he’d understood, along with new information. He did this without looking at the transcript or his notes. 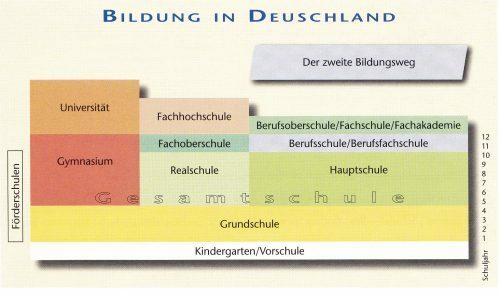 You could also get students to draw a diagram from what they have understood about the German school system beforehand. This would allow for a slightly differentiated approach. Fancy buying me a cup of coffee? If you download the resource below and find it useful, please consider leaving a small donation (through PayPal). 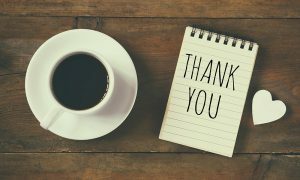 This helps me to maintain the website and continue uploading my resources to share with you. Every penny helps. Thank-you so much in advance for your generosity!